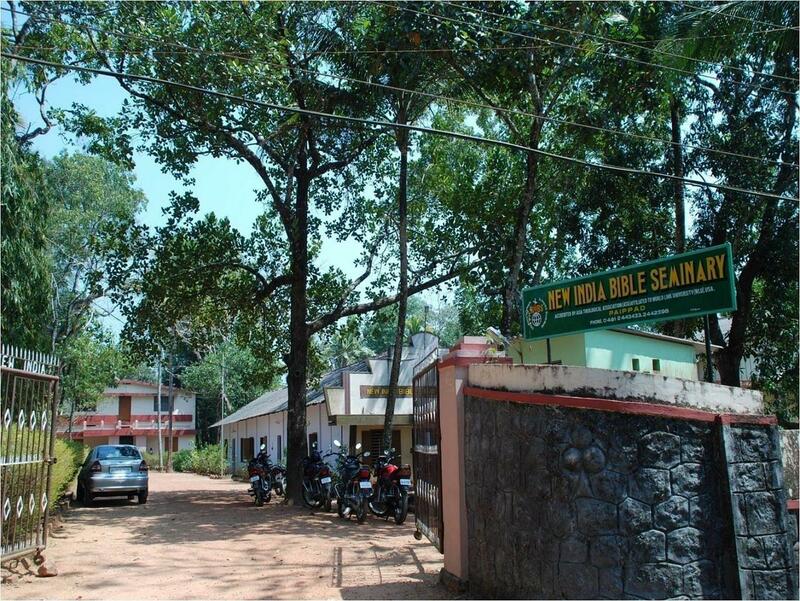 New India Bible Seminary in Kottayam, Kerala, is the pivot Theological School of New India Evangelistic Association (NIEA). The school offer 4 programs up to the post graduate level. 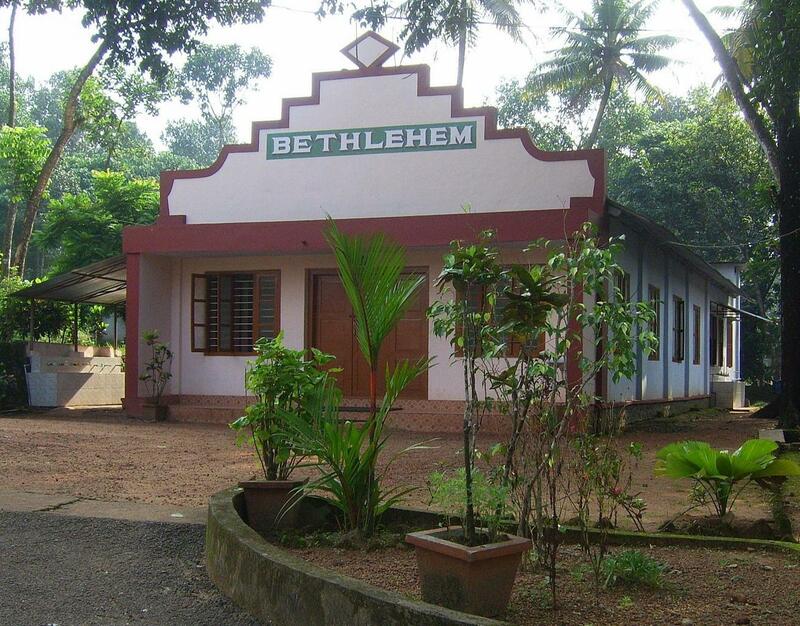 It is one of the better accredited Christian Theological institutions in South India. The student community here represent about twenty one states of India and five neighbouring countries. 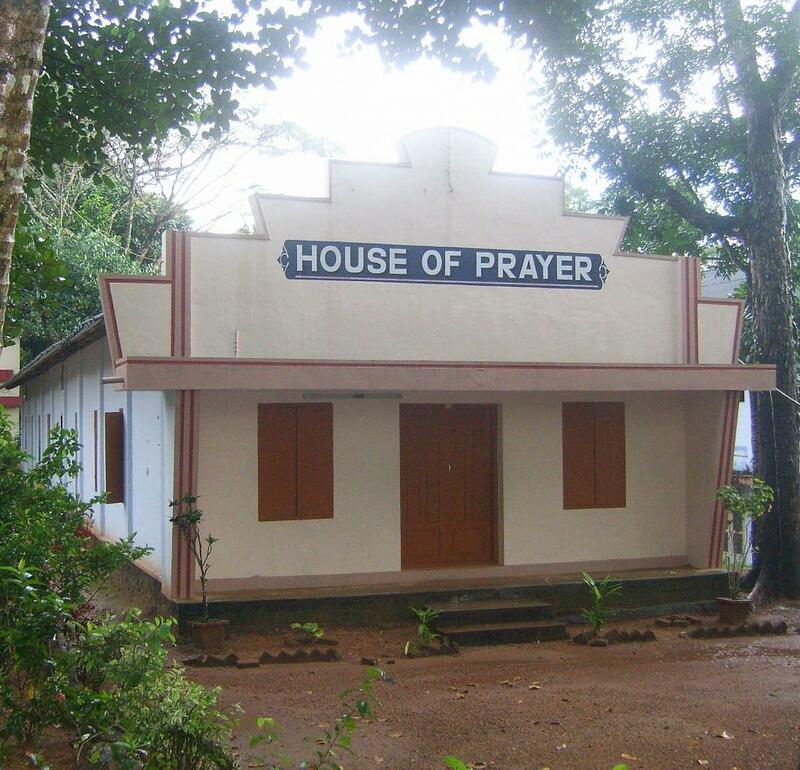 The institution began as a Bible School with a Certificate of Theology course. -27.9 kms from Kottayam Railway Station, via NH220. 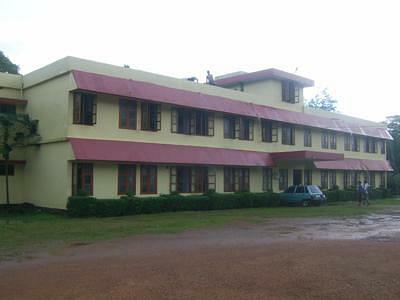 -24.2 kms from Bus Stand, Kottayam-Kumily Rd, Pampady, via Kottayam - Kozhenchery Road. Spiritual Vibrancy- The School helps in restoring and gaining Spiritual vibrancy to live calmly and peacefully. Get creative with language, and speak words that will uplift, encourage, hearten, and bless other people. As you build them up, your own spirit will get stronger. Spiritual growth and discipline- The Institute always focus on spiritual growth and discipline of the students. Oral Bible Storying (OBS) - The School vision to provide to theological graduates who have a calling for work in Scripture Translation, an opportunity to develop further. Orality Projects in majority languages is already available. Students’ learning focus will be more on learning and using storytelling skills. Master of Theology (M Th) - The School emphasize on child developmental theories, and the biblical and theological foundations of holistic development to enable researchers to review the existing opinions and approaches in practical ministry. Qualified faculty- The College highly qualified lecturers an professors that share their journey, motivates and guide you in the right direction to archive your career objective.